Sergio studied Computer Engineering driven by his early passion for the IT world. He especially likes everything related to systems, networks and computer security. 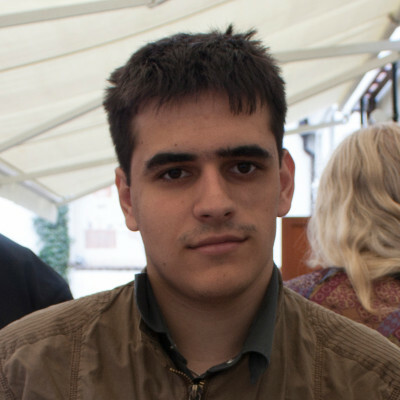 Before joining CARTO Systems team, he worked as a Computer Security Researcher for five years. In his free time, he enjoys working on open source hardware projects and 3D printing.